Â Â Dual USB Charging PortsÂ ,enable you to charge 2 devices simultaneously. 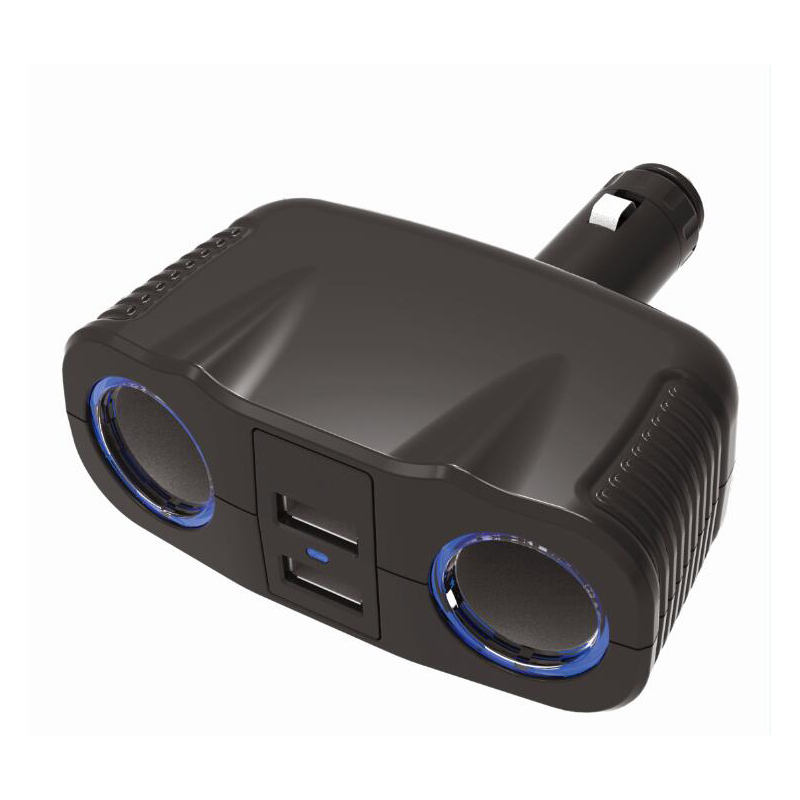 The 1A port is ideal for charging iPhones, Android cell phones, MP3 players, etc. The 2.1A port can quickly charge your iPads and other tablets. Â Â Designed with anti-corrosion metal connectors, heavy duty copper wires and protective circuits prevent your devices from overloading or overheating. 5.Â Special discount and protection of sales area provided to our distributor. 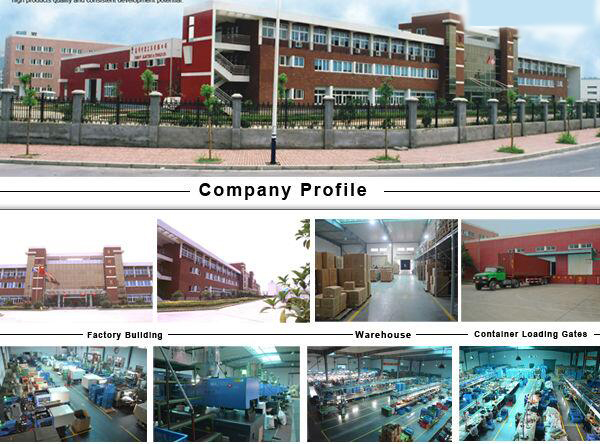 yearsÂ withÂ customersÂ worldwideÂ andÂ establishedÂ closeÂ friendshipÂ andÂ cooperationÂ withÂ them. Â years,Â weÂ sincerelyÂ wantÂ toÂ cooperateÂ withÂ customersÂ fromÂ allÂ overÂ theÂ worldÂ onÂ theÂ basisÂ ofÂ mutualÂ benefits.